I've heard the phrase and even used it before, in potentially dangerous and unintelligent ways. But what did CS Lewis mean when he came to the realization that Christianity was not just Myth, but True Myth. And furthermore, was he talking about the Bible in its entirety or just the Gospel? The word myth, in its academic definition, means a story with deep power and symbolic meaning. When studied in the academic sense, it's that meaning that is important, not whether the story actually happened or not. Thus ancient 'myths' like the founding of Rome, or the stories of Hercules were important (to their societies) for what they said and the effect they had on those societies rather than because of their historicity. Many of those myths turn out not to be actually true (like Hercules). That doesn't necessarily rob them of their power. The existence of the story can still shape a nation and a culture. But given that they mostly aren't historical, the word 'myth' in common parlance has come to mean 'something that isn't true' (giving rise to 'Mythbusters' for example). But that's not the sense that Lewis, as an academic, intended it. So Lewis' point in calling the Christian story a 'true myth' is that it is a story that is powerful, and capable of changing lives and shaping cultures. It also happens to be historically true. Not the answer you're looking for? 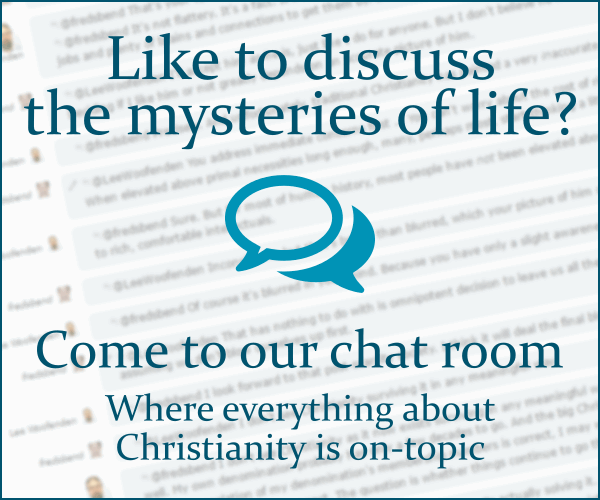 Browse other questions tagged bible cs-lewis or ask your own question. What did CS Lewis mean by 'art'?